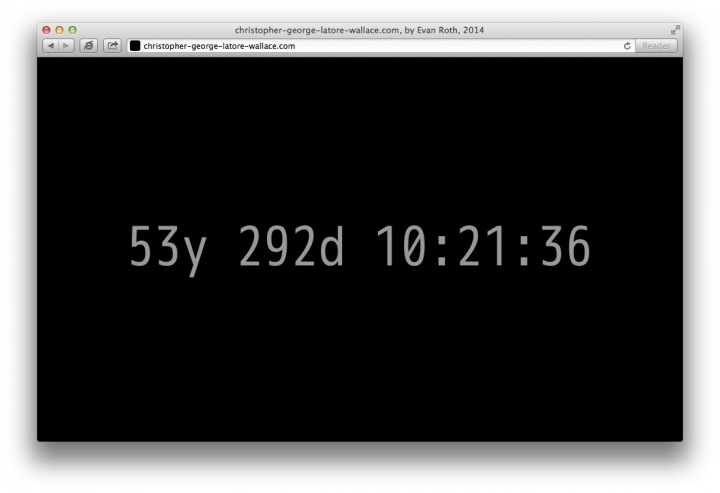 christopher-george-latore-wallace.com counts down to the moment when the work of Christopher George Latore Wallace (aka the Notorious B. I. G.) enters the public domain and is free of copyright. This clock is based on U.S. copyright law, which extends to the beginning of the calendar year 70 years after the death of the artist. On New Year's morning January 1, 2068 (GMT -5), this page will play Wallace's work for the first time in the public domain. 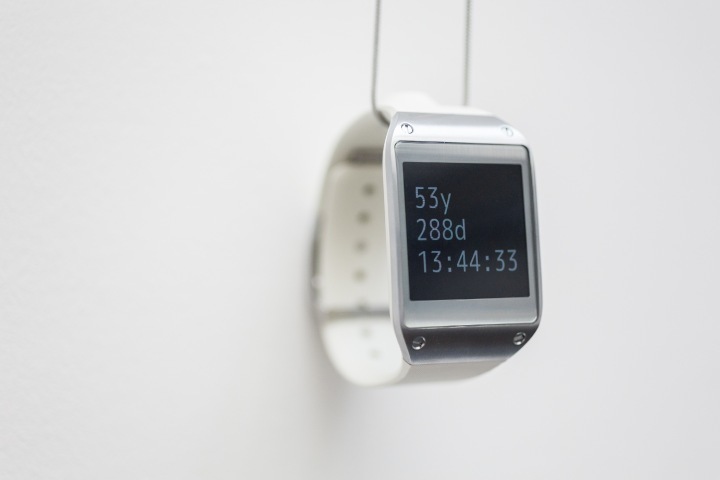 The piece was built from Keith Wood’s jQuery Countdown and is available under the MIT license. 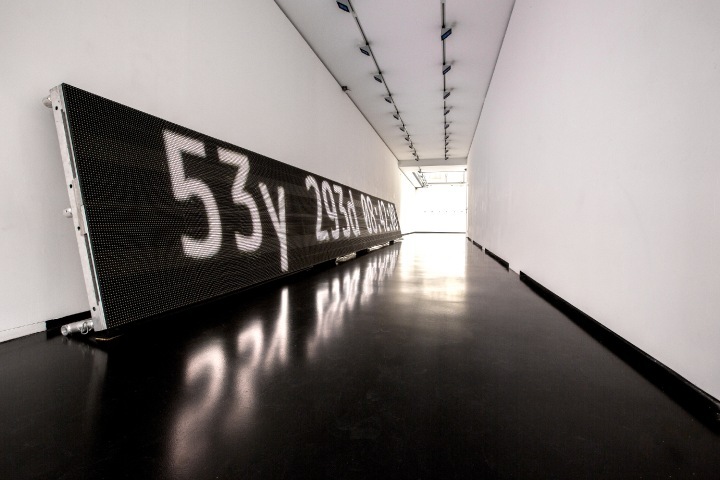 Full Screen, curated by Aram Bartholl, XPO Gallery in Paris.